This episode is a slight departure from my normal YAE interview show. Episode 010 feels like a mini milestone. Young African Entrepreneur has been live for six weeks, but I’ve been preparing this show for six months! And, I thought it would be interesting to share some reflections on my podcasting journey and creating a podcast on Africa for an African audience. Podcasting is an exciting medium that has taken off in the US and Europe. 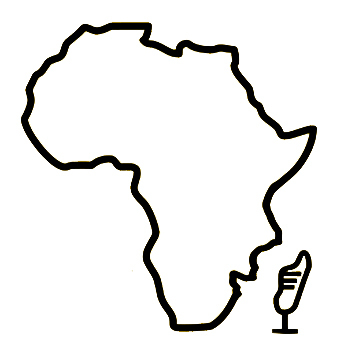 But, Africans are new to the world of podcasting, which poses its own special challenges. I share in this episode the challenges, surprises and inner struggles of creating and launching Young African Entrepreneur. I hope that the biggest takeaway is that even though there’s no straight up business plan of a podcast (honestly, you figure it out along the way), it opens many doors. You develop amazing skills –interviewing, audio production, and branding/marketing/promotion – and build a fantastic network. Very often, podcasting does open doors to opportunities – just not what you expect. The importance of finding an avatar. Whenever you’re building a product or offering a service, go out and talk to your target customer, or in the case of the podcast, audience. Use the podcast as an opportunity to experiment! And always test your ideas. Check instant gratification at the door. Projects like podcast take a while to get traction. Not knowing the business plan.